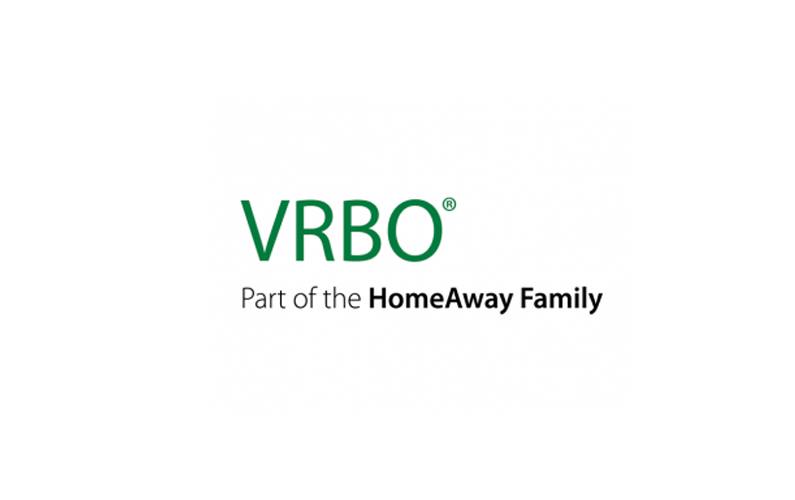 Did you know that VRBO is an acronym for: vacation rentals by owner? This site is a great alternative for the website Airbnb and offers more than 2 million house rentals worldwide! The great thing about these house rentals, is that you pay half the money compared to a hotel, and you will receive a much more comfortable and homely stay. So go ahead, search your property, contact a owner and book your next amazing vacation.